Lemmy Stamps Are In The Works In Germany! Motörhead Shares "When The Sky Comes Looking For You" Clip From "Clean Your Clock" CD, DVD And Blu-Ray! Motörhead Shares “When The Sky Comes Looking For You” Clip From “Clean Your Clock” CD, DVD And Blu-Ray! Motörhead Shares "Bomber" Clip From "Clean Your Clock" CD, DVD And Blu-Ray! Motörhead Shares “Bomber” Clip From “Clean Your Clock” CD, DVD And Blu-Ray! Motörhead: "Clean Your Clock" CD, DVD And Blu-Ray Details Revealed! 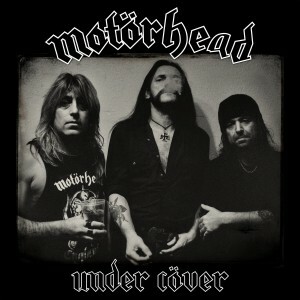 Motörhead: “Clean Your Clock” CD, DVD And Blu-Ray Details Revealed!